COD: TU0180604. 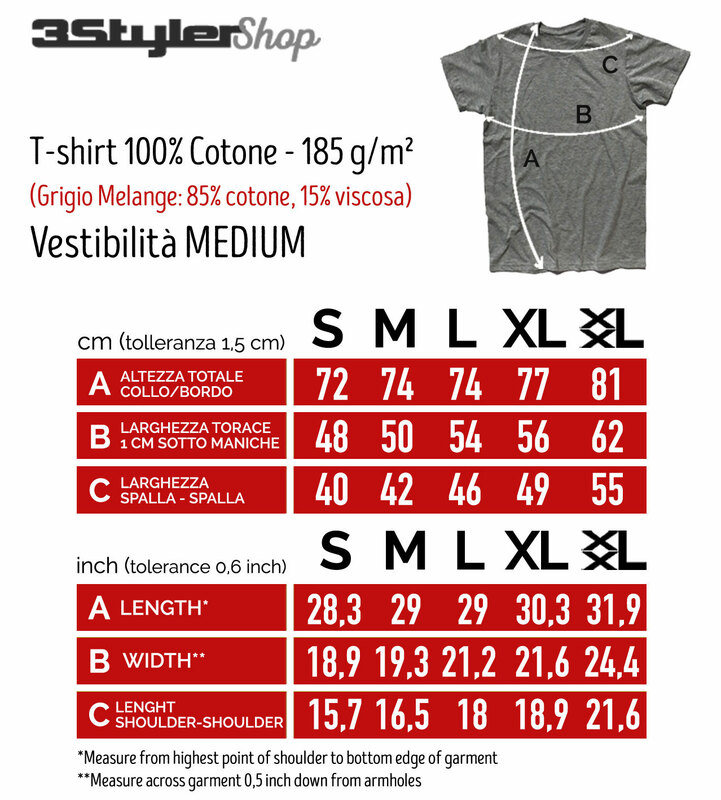 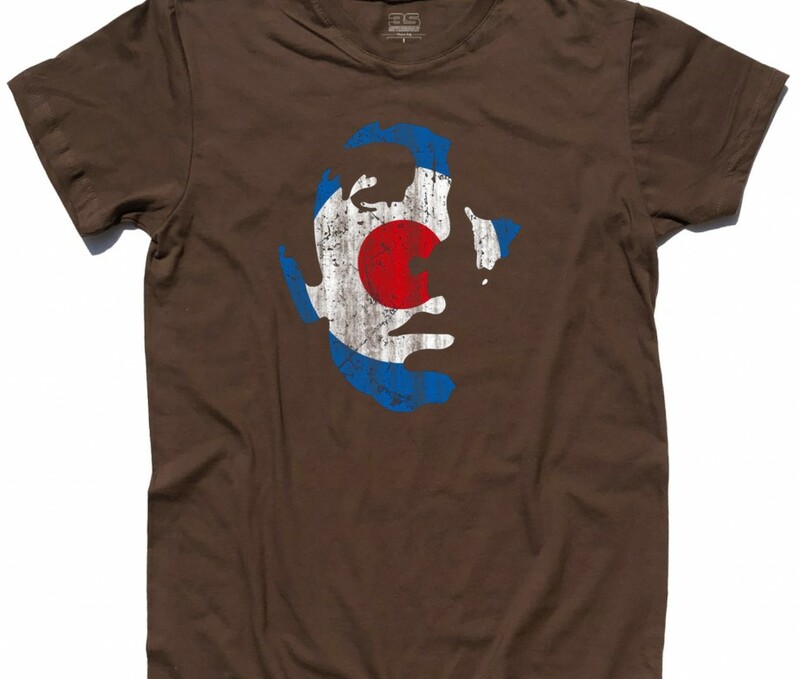 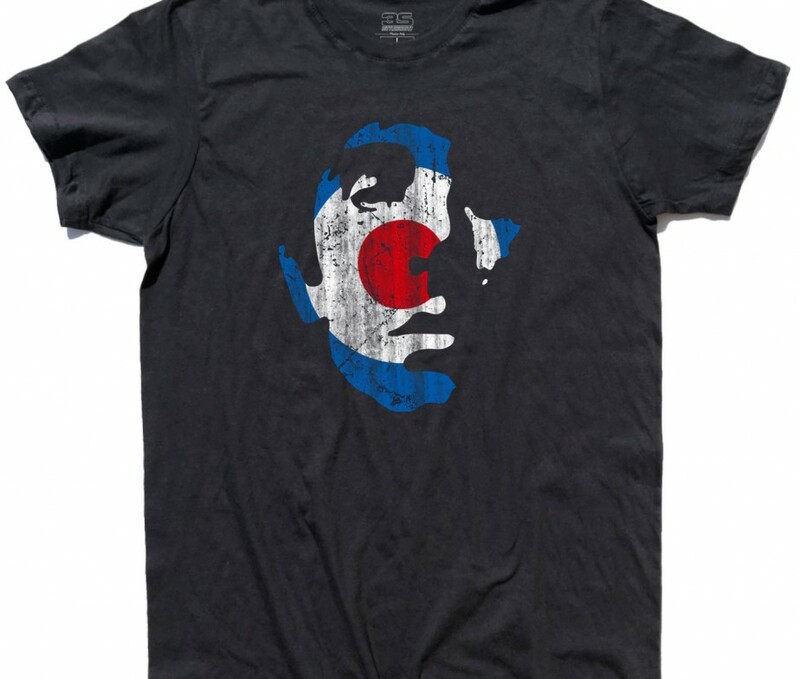 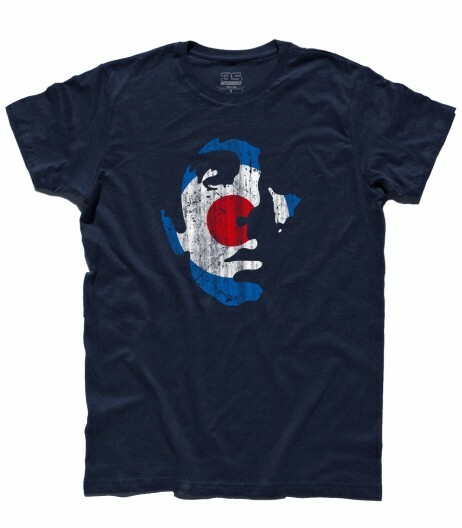 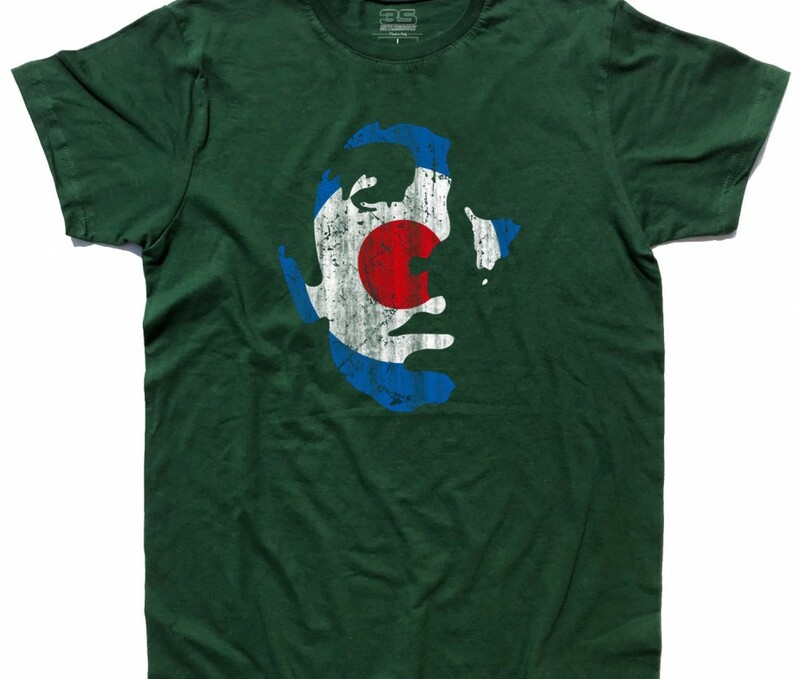 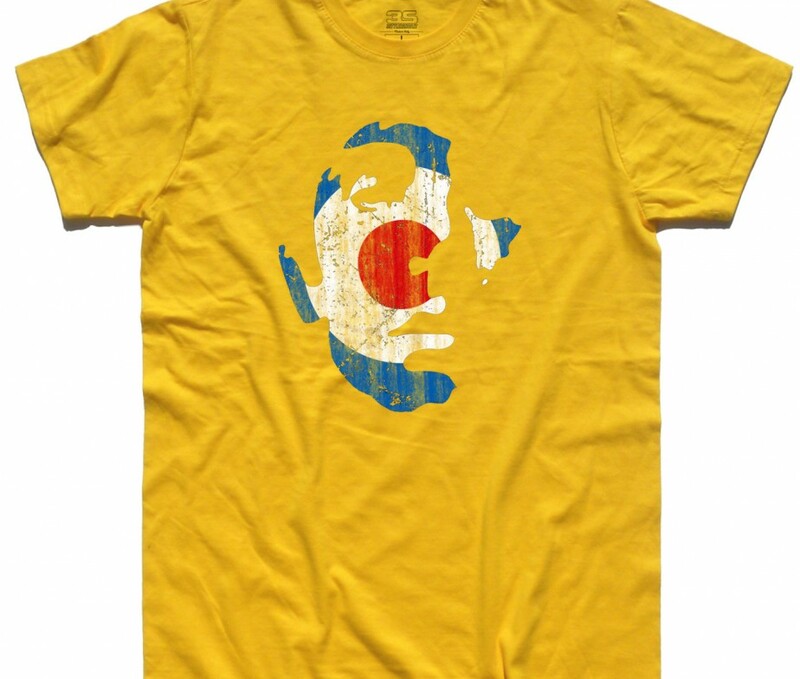 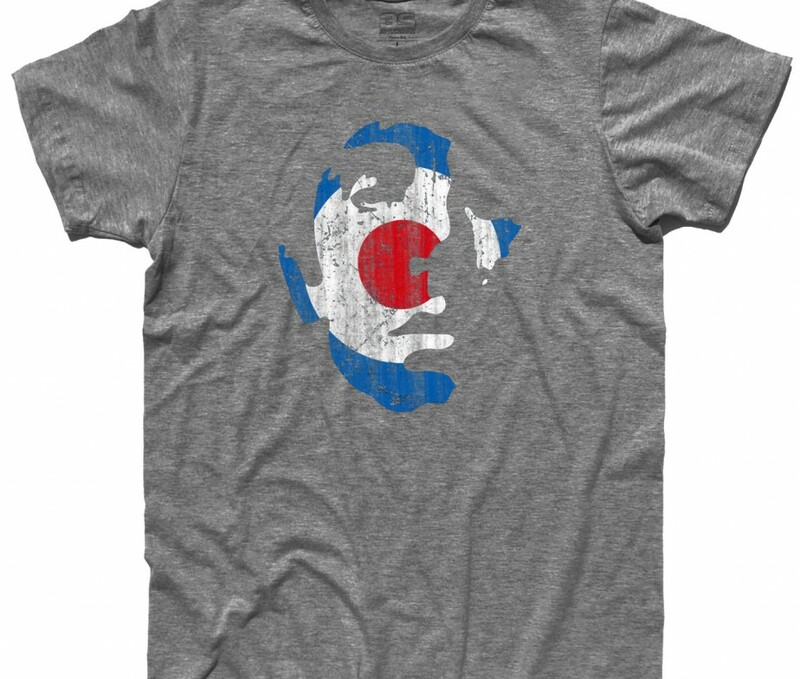 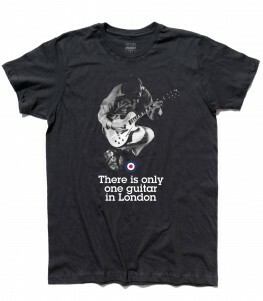 Categorie: Mods Style, Mods Style, Sound And Music, Sound And Music, T-shirt, T-shirt Uomo. 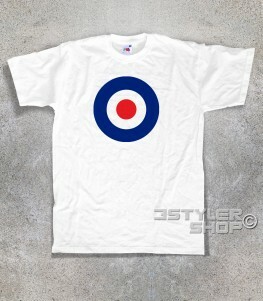 Etichette: batteria, batterista, Keith Moon, mods, t-shirt, target, the Who, Uomo, vespa, who.